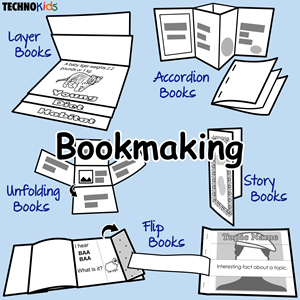 Bookmaking activities offer many benefits to students. 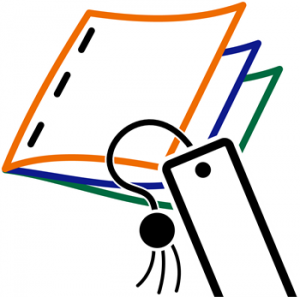 Have your students make accordion, flip, folding books, and more. Motivate Reluctant Writers: Bookmaking is a fun activity. Templates support students during the writing process, which makes it easier to organize ideas. In addition, many books can be made using minimal text. This offers a relief to reluctant writers. Fabulous stories can be created using only a few sentences. Provide a Real Audience: Bookmaking activities give students an authentic purpose for writing. They are making books for people to read. Books can be displayed in the classroom or library. They can be shared with others as part of a book exchange, reading circle, or book buddies program. Having a real audience for their stories, motivates writers to do their best work. Spark Creativity: There are many types of books students can make. 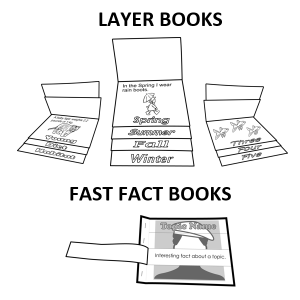 For example, they can create accordion, flip, and folding books. The range of publication types allow students to express their ideas in an interesting way. 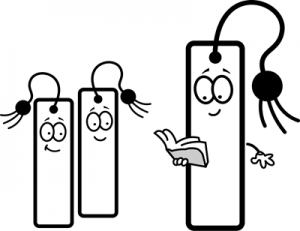 Develop a Positive Attitude Towards Books: The act of making books is fun. When students publish their own books, they feel pride in their accomplishment. By sharing their stories with others, they gain confidence in themselves as authors. Improve Writing Skills: Bookmaking activities have students engage in stages of the writing process. They organize their ideas, express their thoughts, and edit the text. This enhances their spelling, grammar, and sentence structure. Boost Reading Skills: Students can read stories made by themselves and others. Since the content is written by children they have words which are often easier to read. 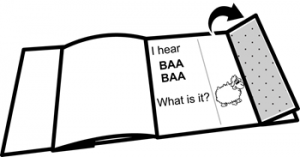 This allows students to practice decoding and comprehension skills using suitable texts. Personalize Learning: Making books is an excellent way to encourage students to explore their own interests. When students choose topics or ideas they find interesting, writing becomes personally meaningful. Are you looking for bookmaking templates? TechnoKids Inc. has a technology project, TechnoBookmaking, with over 10 inspiring templates. Discover the possibilities!